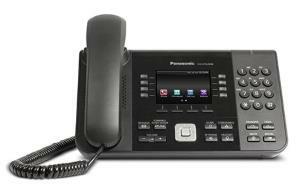 Does your current communications solution need an upgrade but you don’t have the resources to purchase, set up, or maintain a costly telephone systems? DMR Communications provides an easy to manage hosted PBX solution, bringing small businesses the features that large businesses enjoy with virtually no up-front costs involved. 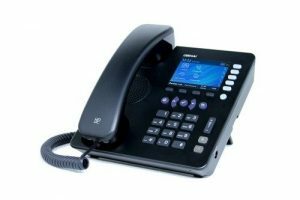 VoIP Phone Systems offer businesses the high-powered, advanced, function-rich telecommunications capabilities needed to respond rapidly to customers and business opportunities. 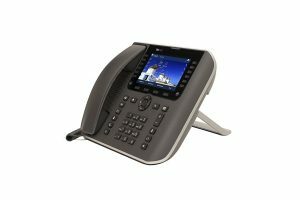 Our standard hosted IP Phone solution will give your business a high quality phone system and offer distinguished voice services and features which will allow your business to communicate more proficiently. You will now enjoy automatic feature upgrades with DMR’s ability to remotely upgrade your system. Standard calling features include Multiple Appearance Directory Numbers (MADNs), Call Pick-up Groups, Music on Hold, Short Code Dialing, Auto Attendant, Automated Call Distribution (ACD), and more. Use them anywhere with an internet connection! Don’t have to upgrade or maintain the system. Offers outstanding customer support services through simplified system configuration and management.